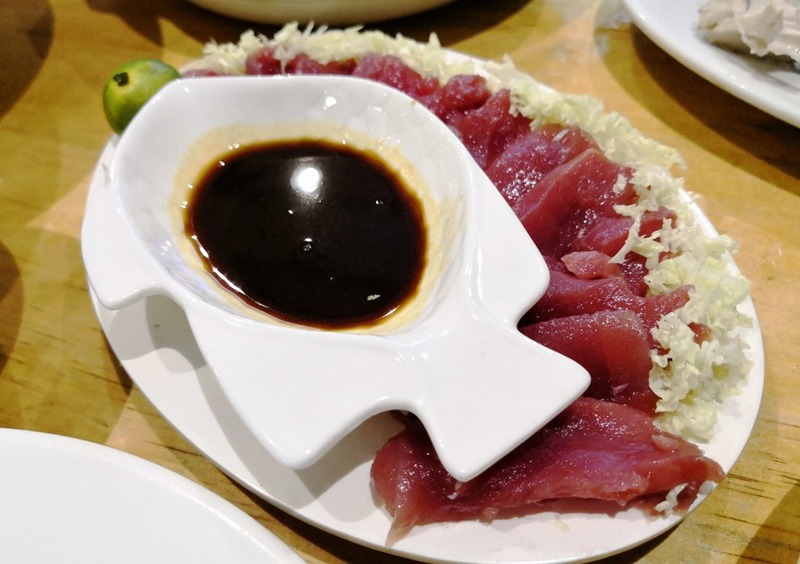 I was in General Santos City (or simply “Gensan”) last week for work, and it’s also my first time to be in this city known for being the “Tuna Capital of the Philippines”, and for giving us Manny Pacquiao. 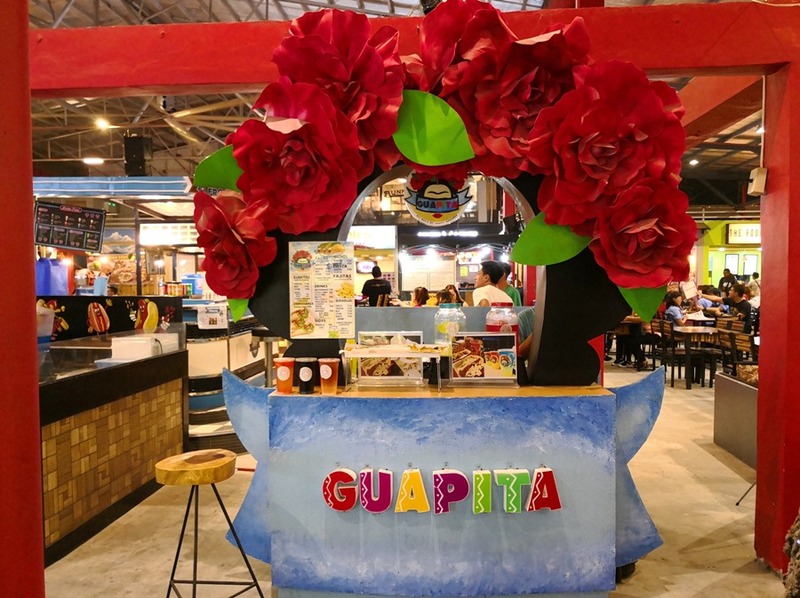 Unfortunately, our schedule was packed and we have no time to tour much of the city. 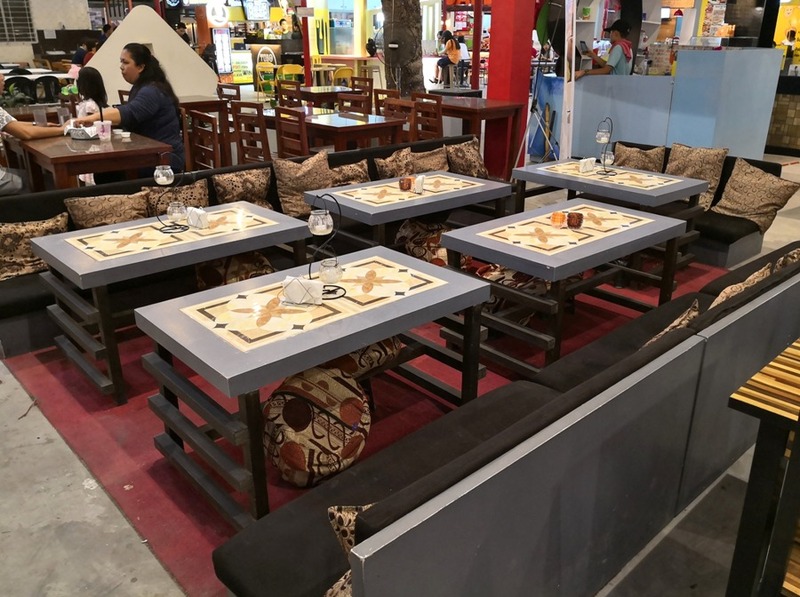 But I was surprised and happy to find Gensan so urbanized, which means that the city is really thriving! 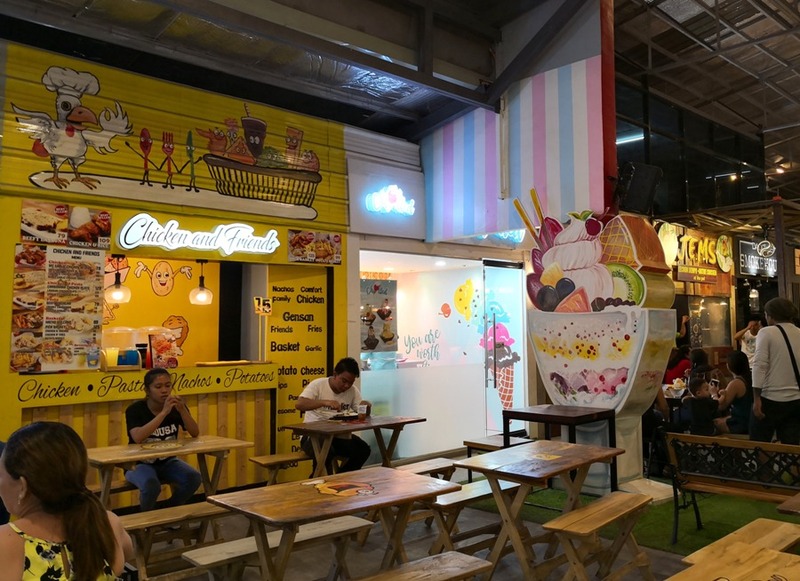 Just across our hotel is the SM City store and everything that I can find in Manila is there, too: Starbucks, Uniqlo, Miniso, Cafe France, etc. 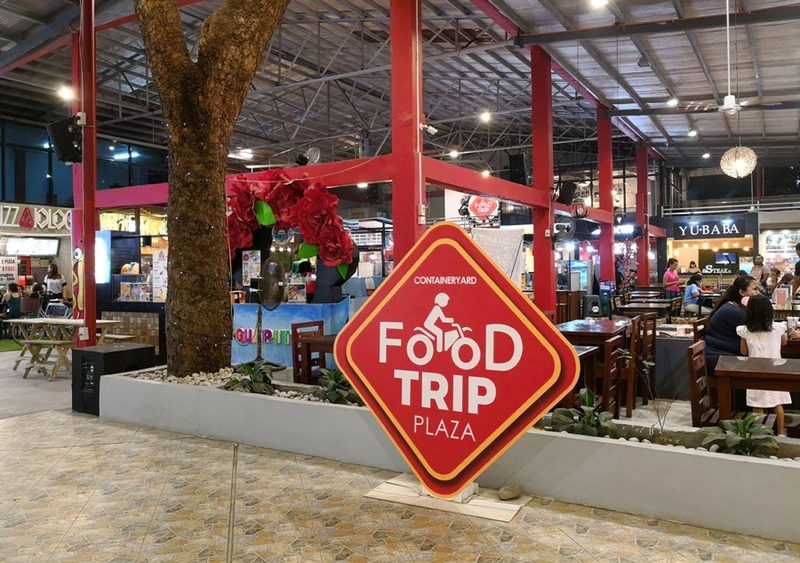 And if a city is thriving, then it means more food choices for foodie guests like me! 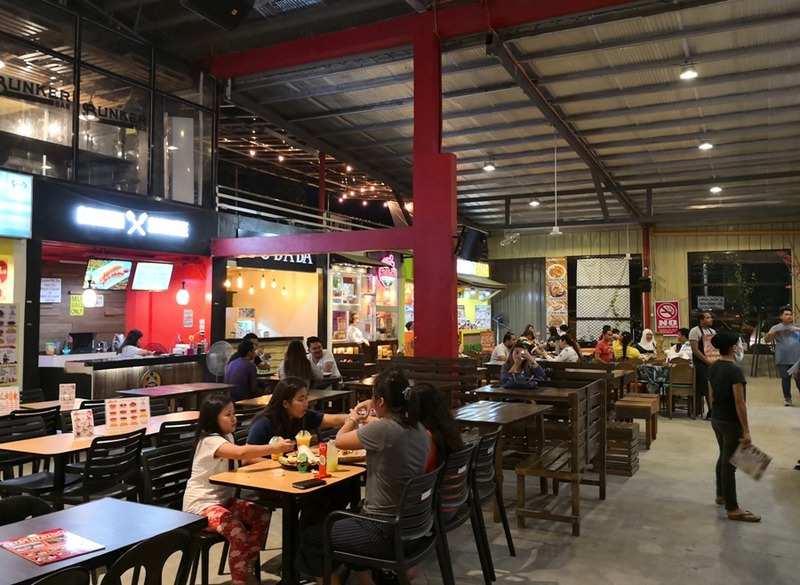 I learned that container-themed restaurants are booming in Gensan, and that’s basically where most of locals hang out. 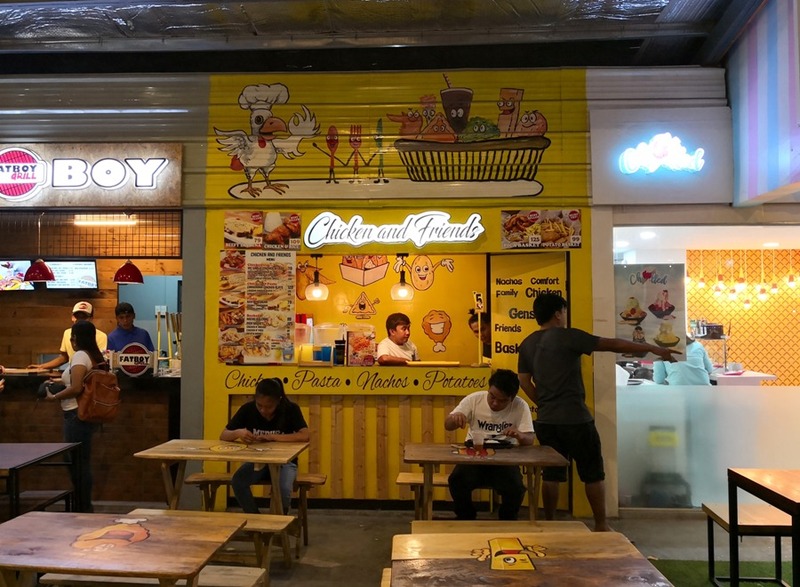 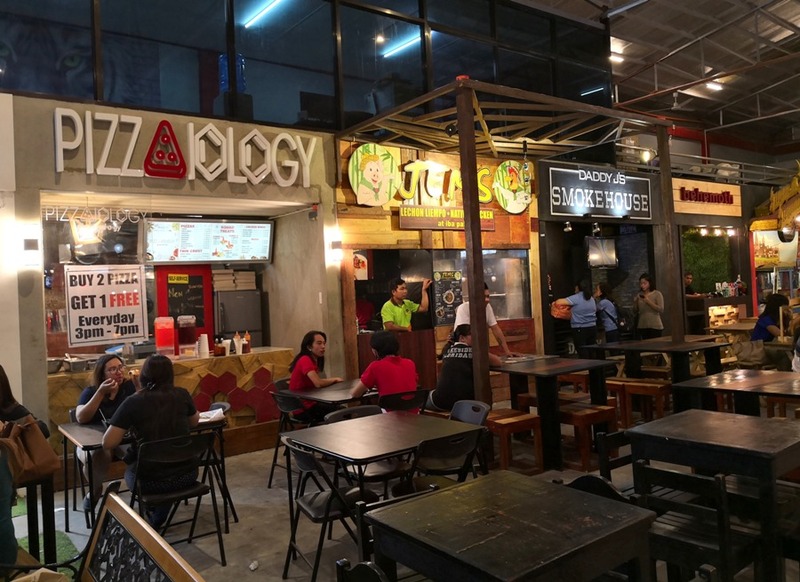 Our host branch office took us to Food Trip Container Yard, which is located along the National Highway, for dinner one night and I was ecstatic to find so many cool restaurants in one place – all ready to satisfy one’s craving! 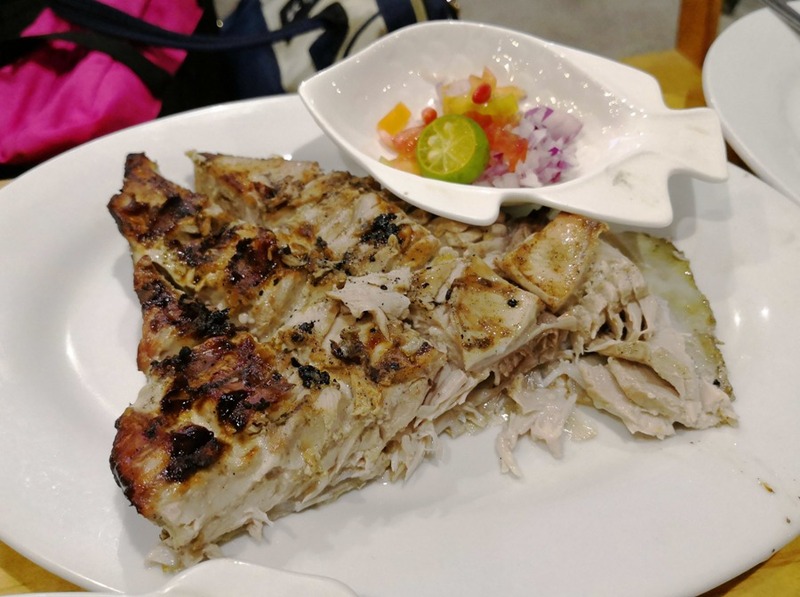 There’s grilled tuna, pizza, ice cream and even Indian food! 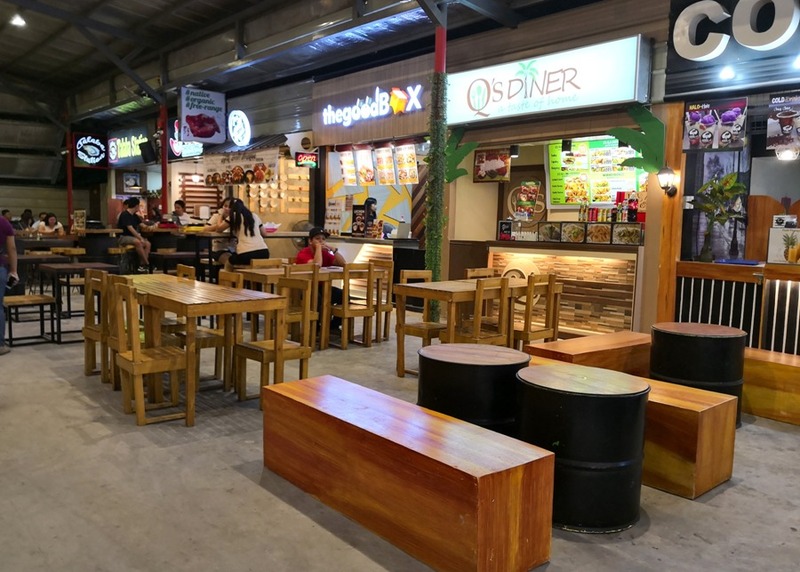 The Food Trip Container Yard opened only this year, but all spaces inside this food court are already taken so lucky me, I was able to see all the food choices available there. 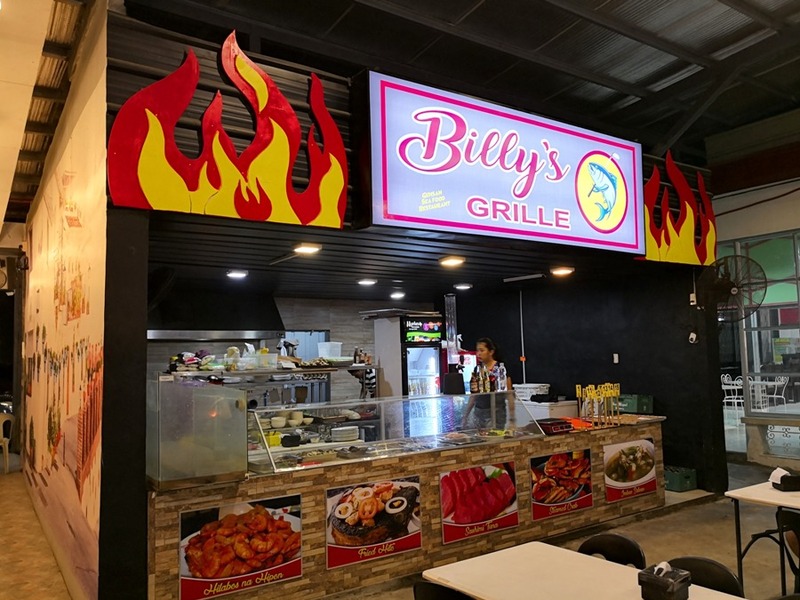 We ate at Billy’s Grille, which is owned by an office colleague from our Gensan branch office. 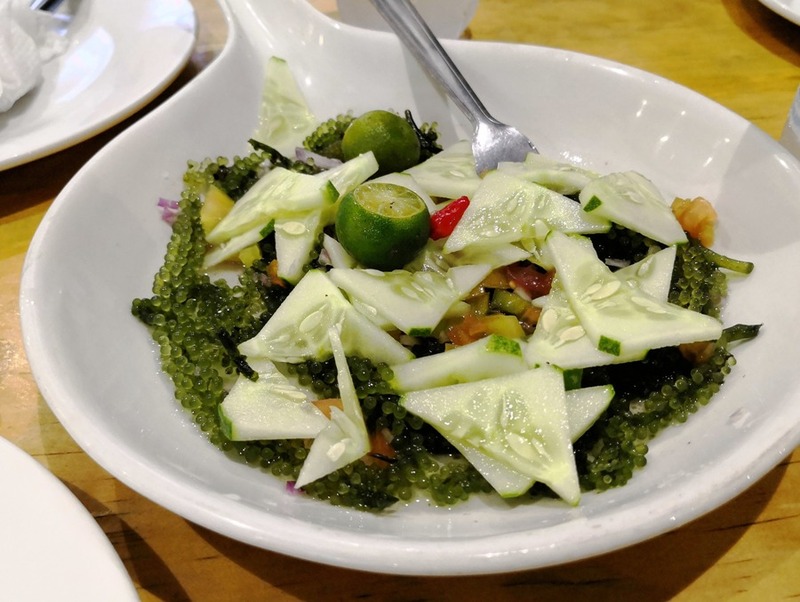 Billy serves the freshest seafood and for Manila-based guests like me, having them all in one meal is an absolute treat! 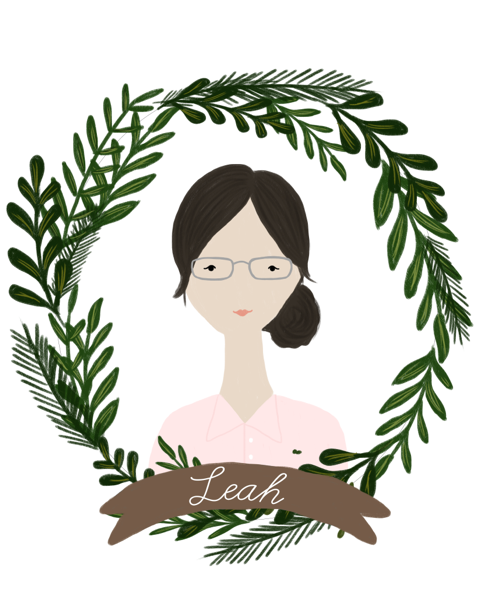 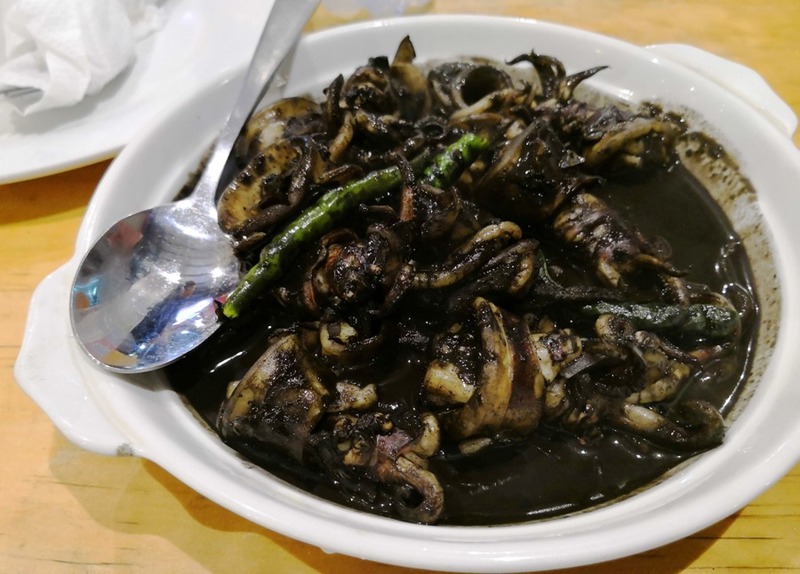 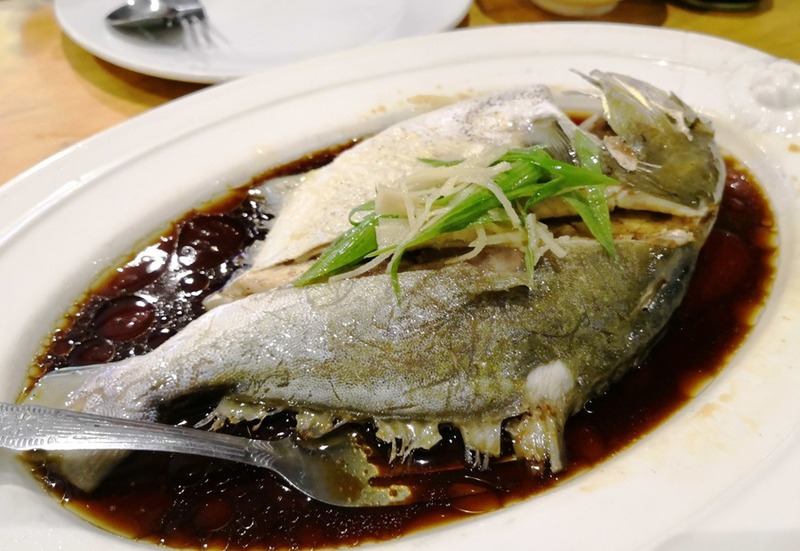 I enjoyed everything that was served to us that night – all fresh seafood cooked dampa-style. 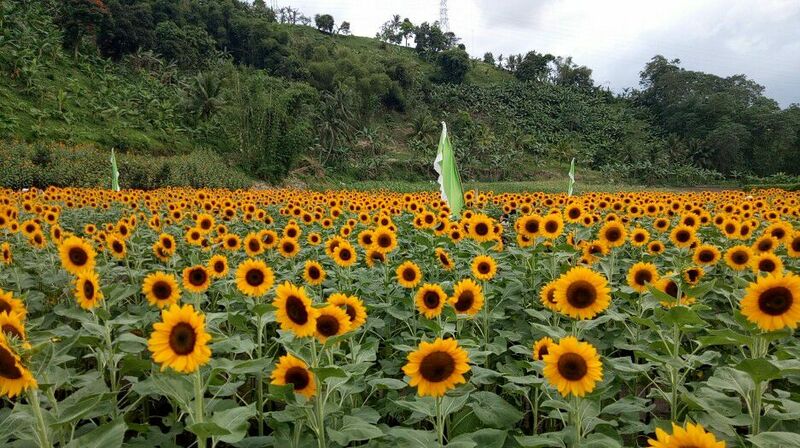 This is the Blooming Petals Agri-Tourism Park in Tupi, South Cotabato, where you will find the biggest sunflower garden in the Philippines.